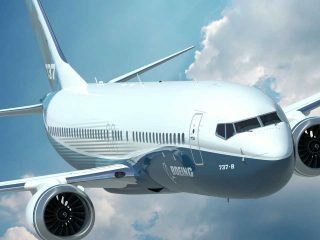 Apparently due to the death of 157 persons on Sunday in the crash involving a Boeing 737 Max belonging to Ethiopia Airlines in Addis Ababa, the Federal Government yesterday banned the use of the aircraft in Nigeria till further notice. 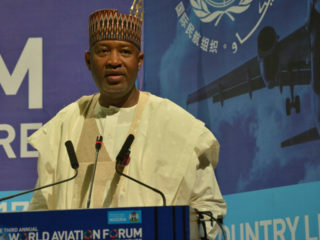 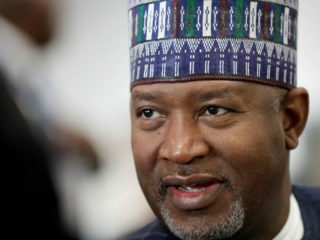 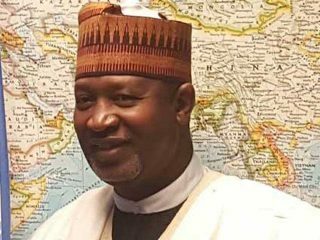 The Minister of State (Aviation), Hadi Sirika, yesterday assured the flying public that the nation does not have any Boeing 737 Max on its register to warrant alarm. 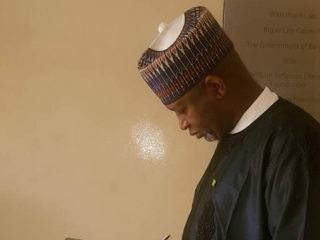 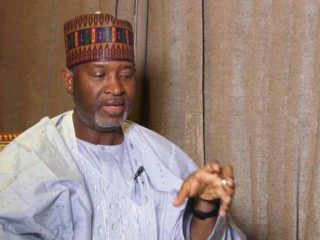 Minister of State, Aviation, Sen. Hadi Sirika, has frowned at the low turn-out of voters during the Saturday’s Governorship and State House of Assembly elections in Katsina State. 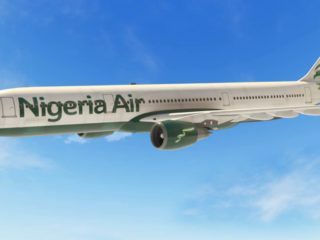 President Muhammadu Buhari’s victory at the recent poll has presented the Ministry of State for Aviation a second chance to create a good impression by executing the aviation development master plan as promised. 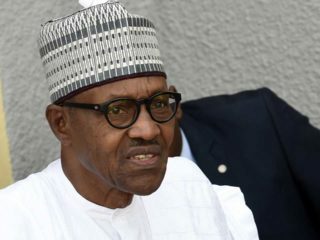 President Muhammadu Buhari has urged Nigerians to come out massively and vote for the candidates of their choice in today’s presidential election, assuring that nobody will intimidate them. 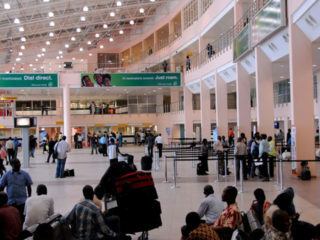 Many voters and candidates alike in the eastern and northern parts of the country were yesterday stranded as airlines cancelled flights over poor visibility occasioned by an intensive harmattan haze.